Want a bunch of private snaps? 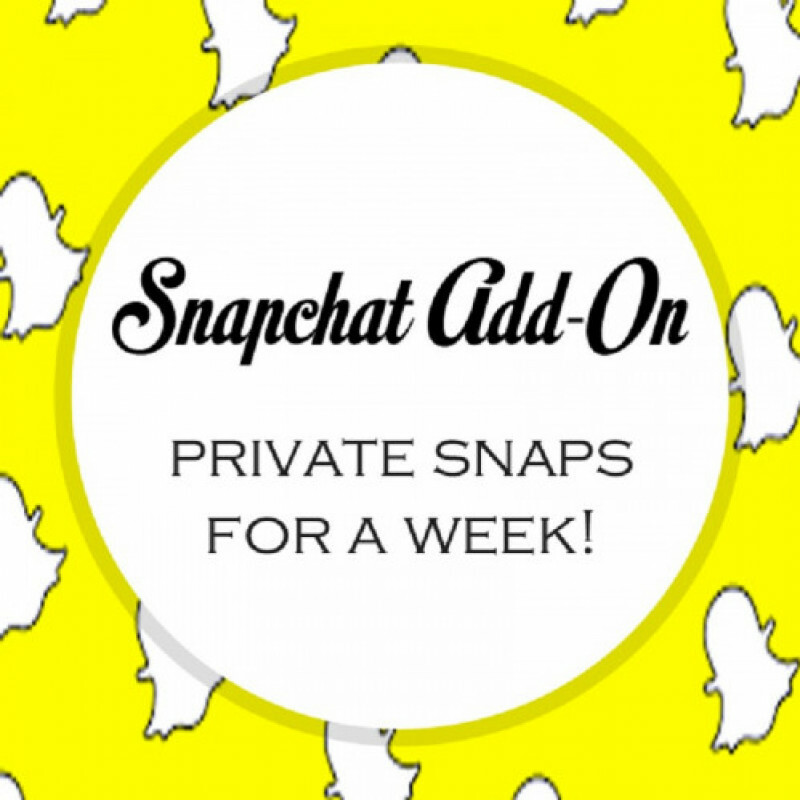 How about private snaps for a whole week!! You'll get hot snaps that won't be in my story AND you're allowed to screenshot and save them!